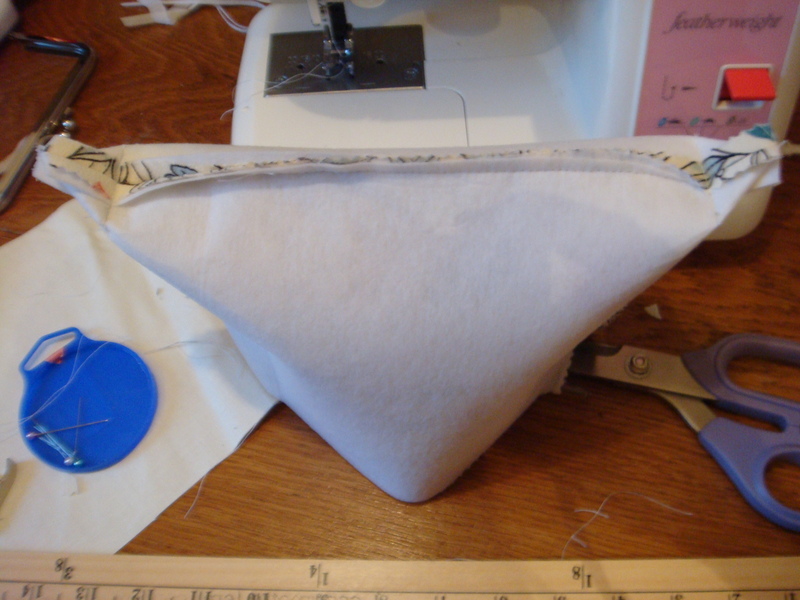 You are here: Home / Finished Projects / How to Get Your Sewing Mojo Back if You Lose It! 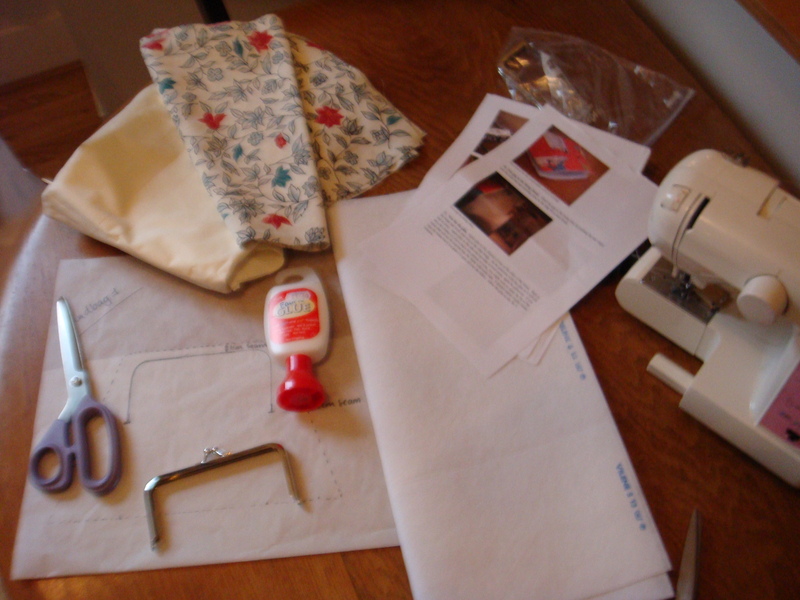 How to Get Your Sewing Mojo Back if You Lose It! Make something quick and satisfying obviously! I’d write a tutorial on how to make a clutch purse or clutch pattern but why bother when Lisa from U-Handbag has already done all of that! 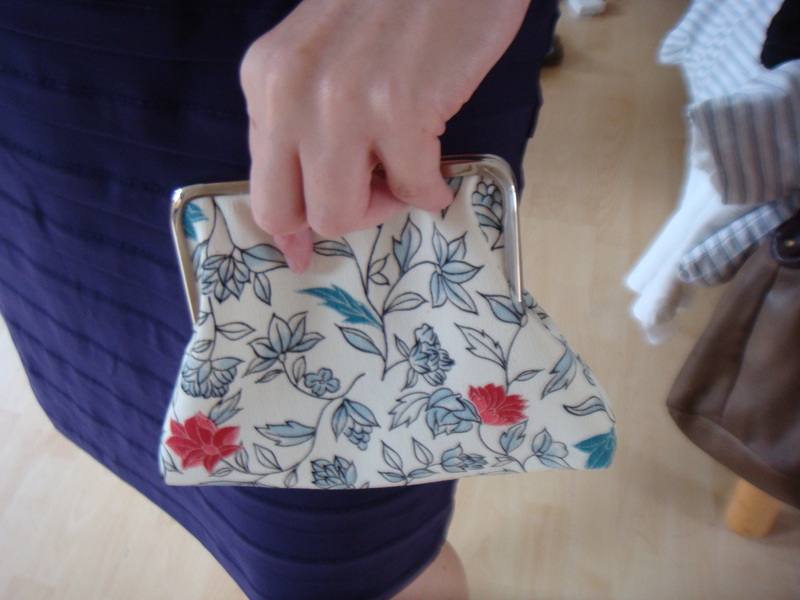 I downloaded the free instructions for a straight framed clutch: And unlike most instructions I read, they were easy to read and understand with step by step photos. All in all, I think this took me less than 2 hours. I also bought my handbag making supplies from U- handbag and they arrived really promptly despite Lisa moving house in between apparently! I used fabric that I bought ages ago off eBay that was vintage kimono material. 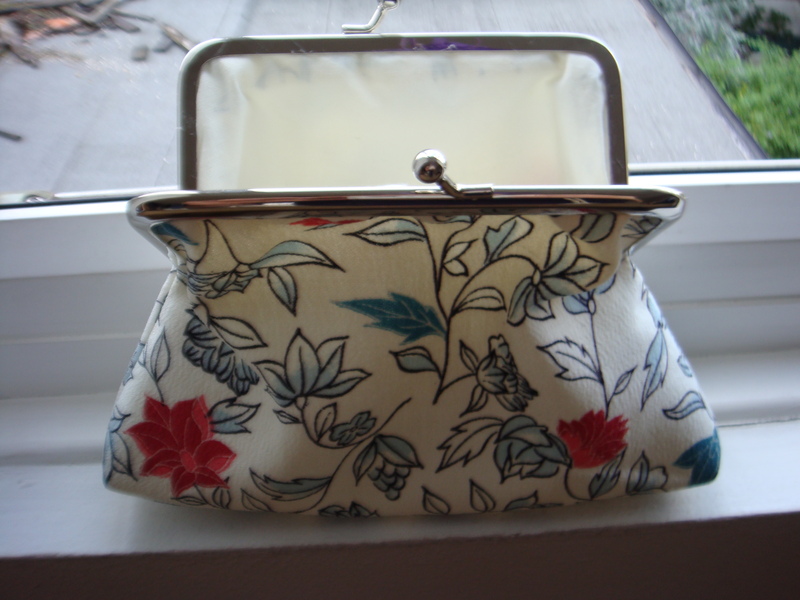 The great thing is that you can use scraps for your clutch as you are hardly using any material at all! My housemate was so impressed with my new bag making skills that she said she would pay me £30 if I made her one!! We’ll see…. 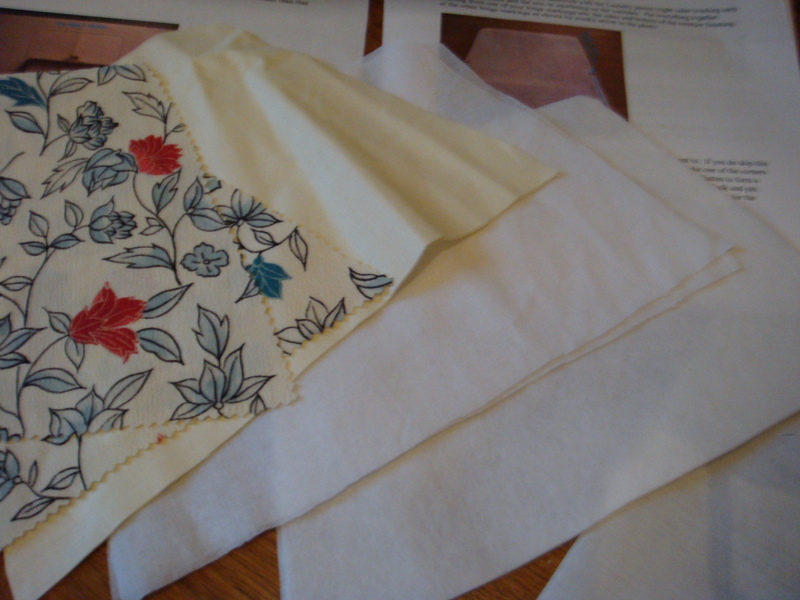 There are so many other things to sew, so little time….